Massage for your body and soul. From our humble beginnings as a therapeutic massage studio in 2003, we have grown to become Honeoye’s first wellness center, offering therapeutic massage, alternative therapies, professional hair, nail & skin care services – all created with one thing in mind – WHOLE BODY HEALTH. Our NEW Himalayan Salt Hand & Foot Detoxification Therapy Room! 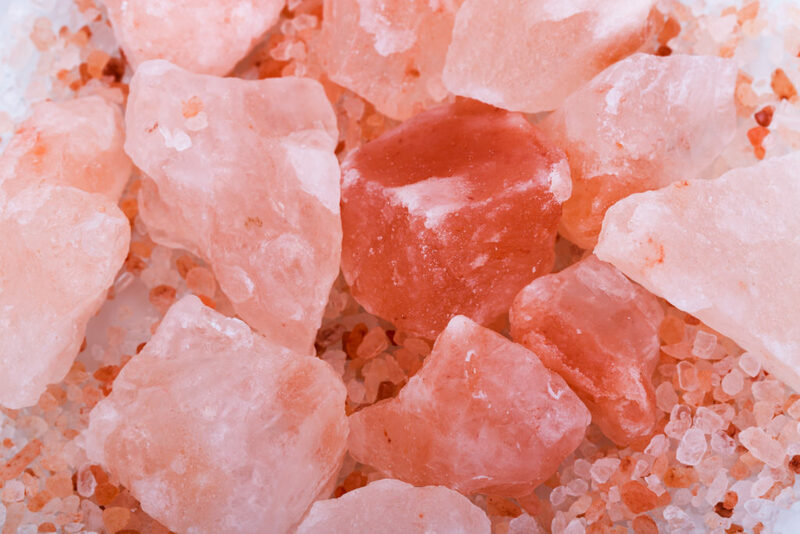 This unique warm setting of salt allows the body to detoxify by opening the pores. Similar to bathing in the ocean, salt pulls water and toxins from the body. It exfoliates, relaxes the hands and feet and stimulates and repairs the entire central nervous system. Check with your insurance carrier for your massage & acupuncture coverage!!! Please call us today for verification!!! Use your “Healthy Bucks”, FSA or any other approved Healthy Flex Spending accounts. Current Specials GIFT SHOP Come visit our gift shop at the Center. We've added some great new items. Most items are from local artisans in the Little Finger Lakes area. Gift Certificates Give yourself or someone you care about a BodyWork Benefits Wellness Center Gift Certificate!